Welcome to Thistledown at Seger House. 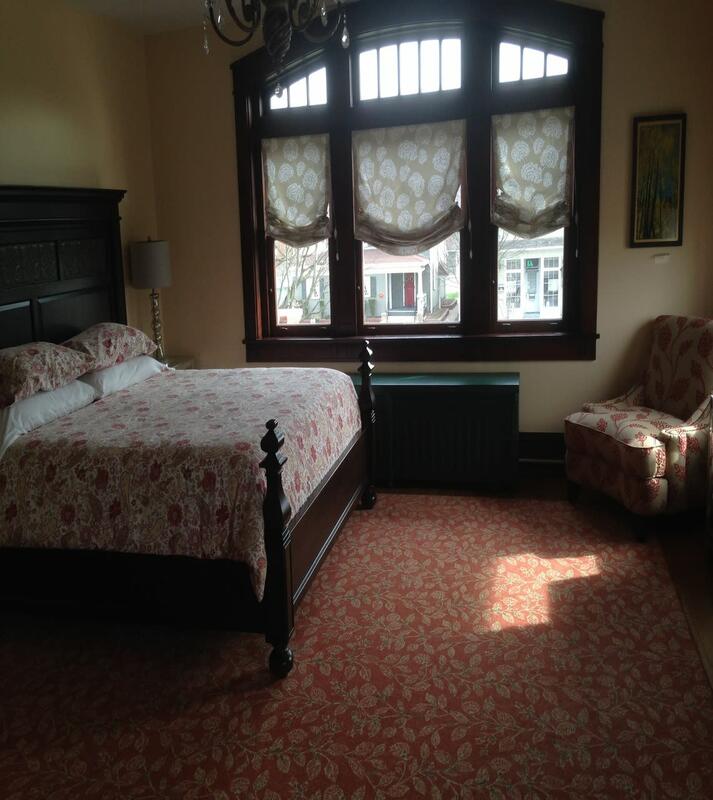 An upscale Inn located in the heart of Ligonier. Thistledown is a stunning early 20th century mansion built by coal baron John Seger. Featuring eight spacious guest rooms all with private baths. Gas fireplaces grace several rooms and original stained glass windows adorn common areas. 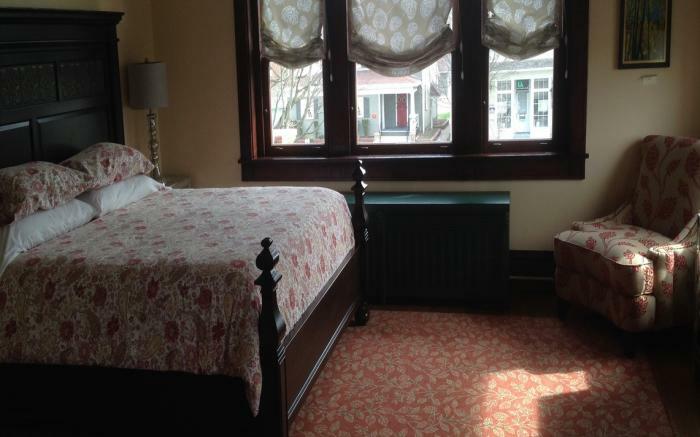 Original woodwork has been lovingly restored. Your stay includes breakfast from our in-house café . Book your stay now for a memorable visit to beautiful Ligonier.